You'll never want to leave N. Hollywood, a happening enclave of shopping, dining, nightlife, the El Portal Theater, NoHo Arts District, Metro Red Line, the Chandler Outdoor Gallery, parks, recreation centers and libraries, in short, just about everything you'll need or want. It's here you'll find this sweet 2Br/1 full bath home, on the market for the first time in 60 years! Owners loved their home & it shows. Kitchen has garbage disposal, lots of light and cozy dining area. 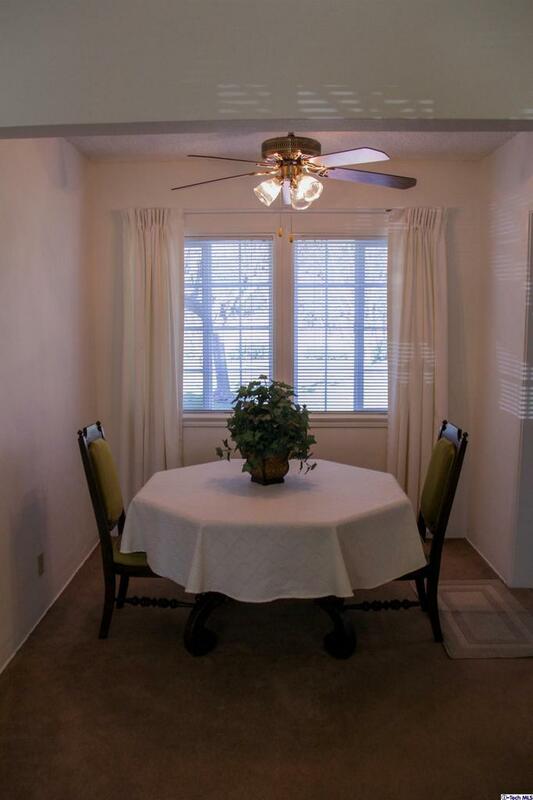 Living room/dining area has large window facing the back yard. 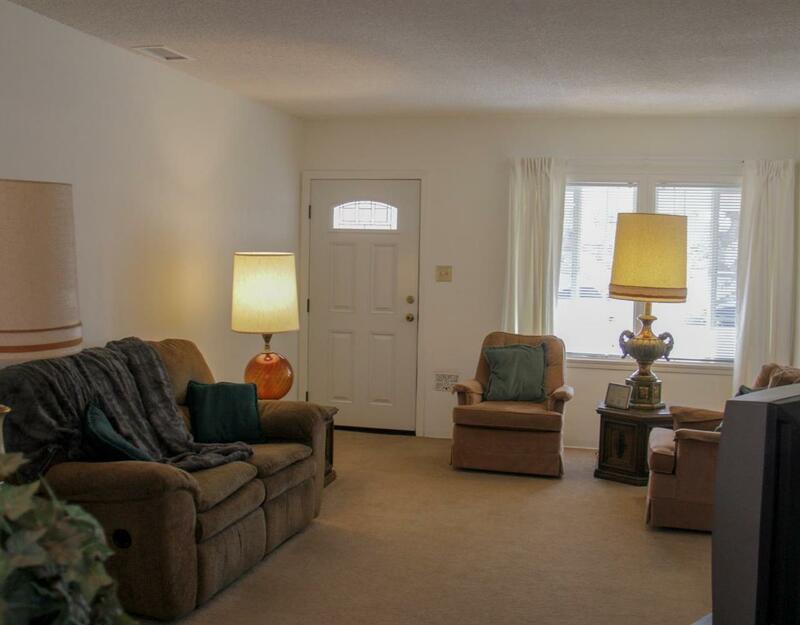 Notable features are Central air & forced air heat, interior recently freshly painted & exterior painted in 2014. Electrical was upgraded, newer garage door, carpet just cleaned, newer double paned vinyl windows. 2 car attached garage w/washer & dryer hookups. 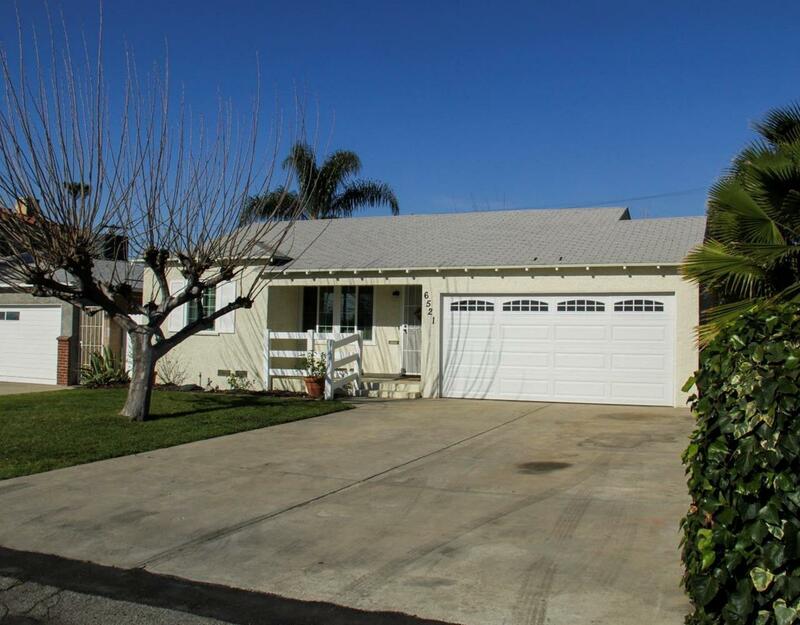 Large front yard, a huge back yard, with concrete patio, & flourishing orange tree, great for juicing! What a wonderful place to entertain! Now is the time to enjoy life in this great area in your own home sweet home! 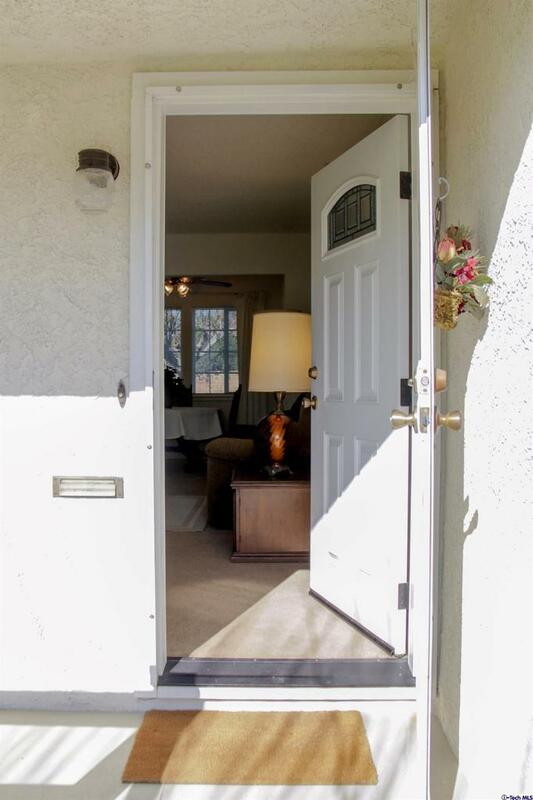 Sold by Pfnon-Member Default BRE#01328172 of Coldwell Banker. Listing provided courtesy of Patricia Ramsey DRE#01328172 of Century 21 Crest.